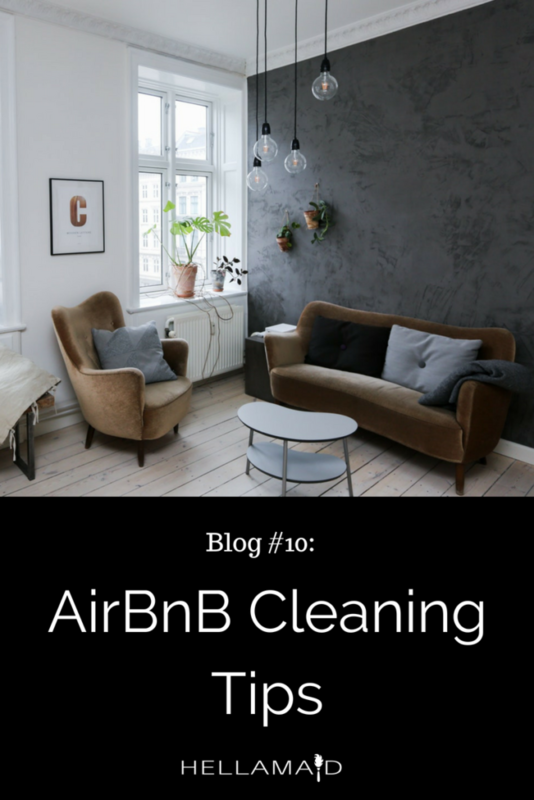 For any AirBnB listing, cleanliness is the first factor that dictates a guest satisfaction and comfort. Cleanliness is the first aspect of the home that is visible as soon someone opens the door, and is fundamental if you want to attract the best AirBnB guests (and get the best reviews for your listing!). The first step to cleaning your AirBnB listing is to open the windows. Frequently opening the windows after each reservation is key to proper AirBnB cleaning practice. Bringing in fresh air will aid in killing any microbes and eliminate any odors left behind. Dust can be found everywhere after a guest leaves. A simple trick as part of your AirBnB cleaning arsenal is to adopt a ‘top-down’ approach to cleaning. Start from the highest corner in the room and finish your way down to the floor. Let gravity work to your favor. This one sounds obvious, but you’d be surprised how often guests forget to throw out their garbage. 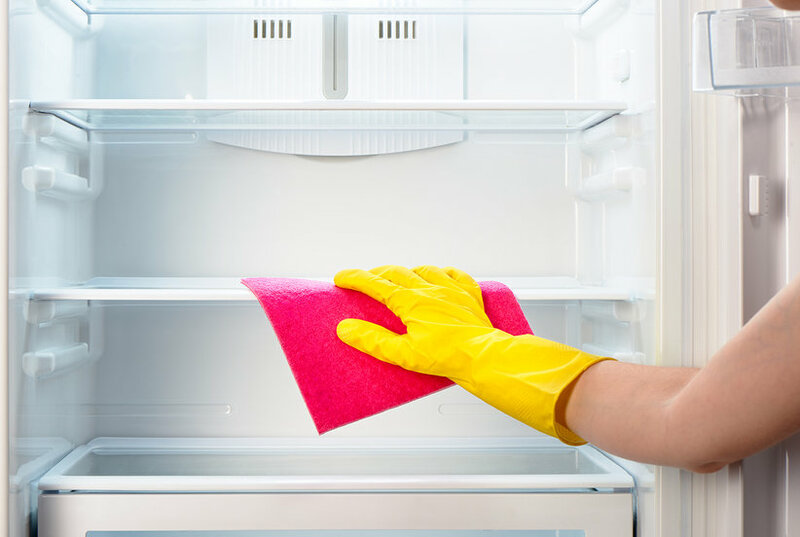 Make a quick run down of your home to empty all bins and disinfect them to remove any odors. Ever walked into a visibly clean AirBnB home that stinks? I have. A clean space is nothing if your sense of smell says otherwise. An easy method for a nice smelling refrigerator is to leave tea bags inside to clear bad odor. Putting baking soda or charcoal in the corner also does the trick.